Snelling Staffing Services has grown alongside Panama City over the last 47 years. With a focus on results, Snelling has stood the test of time, providing quality, long-term employees for countless local businesses. The reason for this success? Maintaining integrity, proving reliability, and attracting the best staff for each of our clients. We pride ourselves in hiring the best employees for our clients, and our exceptional internal employees keep clients coming back year after year! 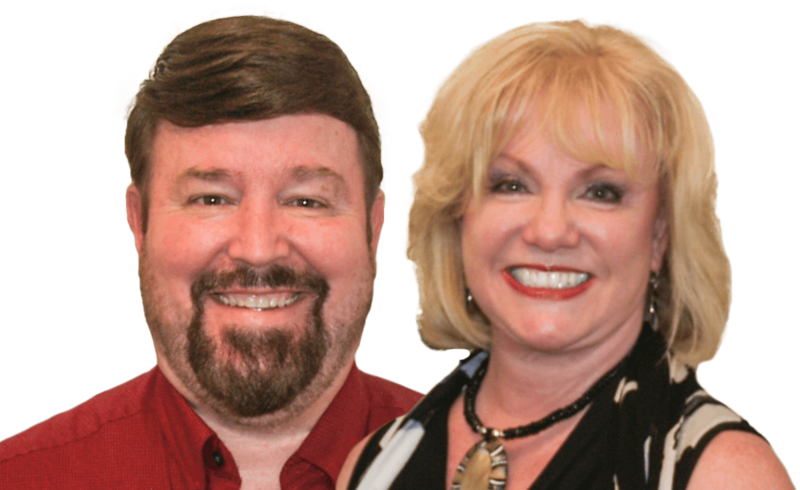 Get to know the team behind the scenes of Bay County’s most respected employment agency! Cyndie is the Senior Recruiter and Office Manager for Snelling. With nearly a decade of Human Resource experience, she excels at selecting the ideal candidate for each position by conducting our rigorous process of screening, background checks, and professional reference checks. In addition to her recruitment duties, Cyndie is responsible for training new employees and overseeing the day to day operations of the office. Kelly is a Recruiter for Snelling. She oversees payroll, and recruits the perfect candidates for our positions. Kelly is a former manager of an employment agency in Decatur, IL, and brings years of invaluable experience in the staffing field to the table. Stop by our office and say “Hello” to and let her guide you towards employment. Savannah is the newest member to the Snelling team. Savannah has four years’ experience with recruiting and personnel management. While going through our recruiting process, you will have the opportunity to interview with Savannah. During this process Savannah will evaluate your skills and make sure you are the “right fit” for the position.